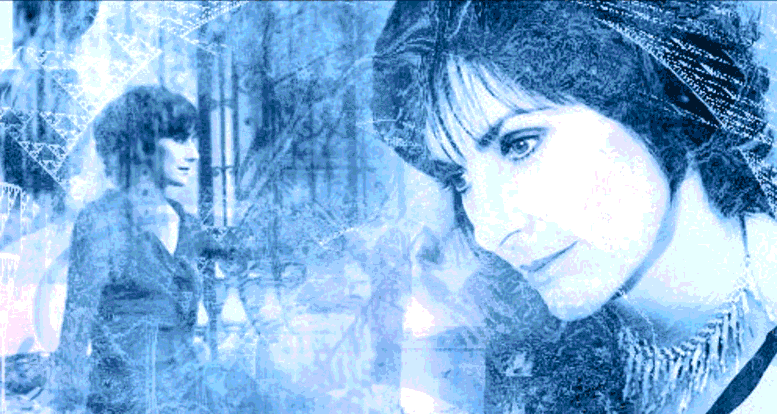 Enya is an Irish singer, instrumentalist and composer born on 17th May 1961. From Gweedore, County Donegal she pursued a career in music first joining Irish group, Clannad and then becoming a solo artist. 8 years later Enya released the album Watermark which shot her to fame world wide. In 2000 Enya released A Day Without Rain achieving 15 million sales and became the world’s biggest selling female artist of 2001.